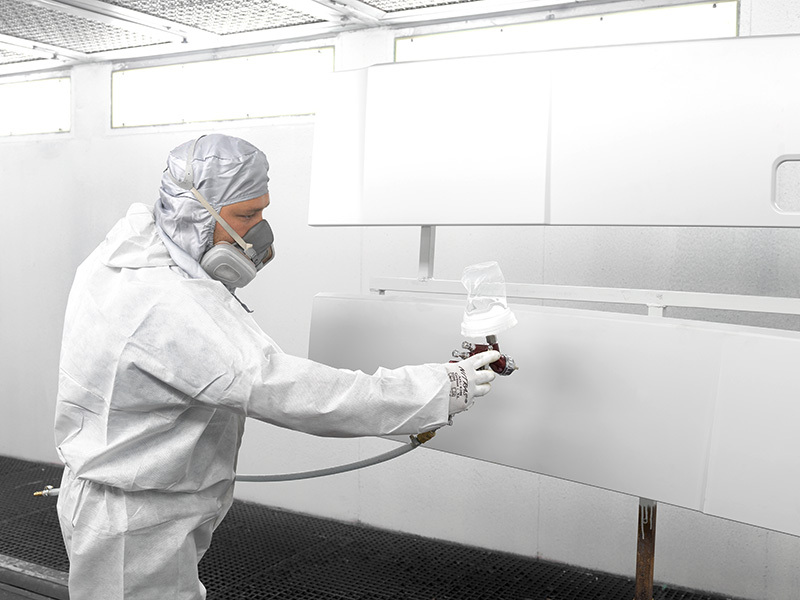 KSK offers component priming with solvent- and water-based primers. 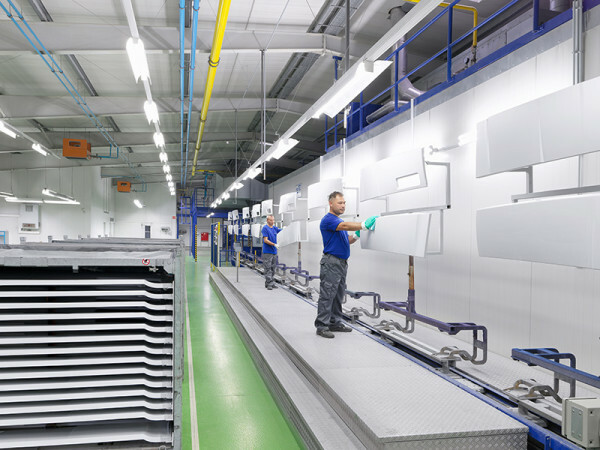 The dealer receives original equipment of manufacturer quality with full flexibility regarding colouring and immediate application. KSK’s packaging expertise means that a sound surface is conserved until the dealer unpacks it and paints it in the repair shop. The dealer does not have to carry out any additional activation, thus saving time and money. High-quality primed components are also often supplied to OEM for final painting.